Monsoon is a time that can wreck total havoc on your hair. The weather can make it frizzy, messy or make it look limp. You can never really predict what will happen next. It isn’t a time when you can expect to step out of the shower with perfect, smooth and settled hair. You are surely going to need some help to maintain those tresses. So we came up with a list of the top 7 products you need to stock up on this monsoon to make sure your locks look ravishing at all times, no matter what the weather is outside. 1. Deep conditioning mask: Hair can become fairly unmanageable at this time of the year. And the constant in-and-out of the rain is likely to cause some damage. To make sure your hair stays lustrous and soft, opt for a deep conditioning mask that will keep the damage in check. Besides using your regular conditioner, use a deep conditioning mask at least once a week after shampooing. Apply it and leave it in for half an hour and then rinse off. Making this, a habit will help your hair shine always. 2. Oil: The weather is very likely to strip your hair of moisture in the monsoon. 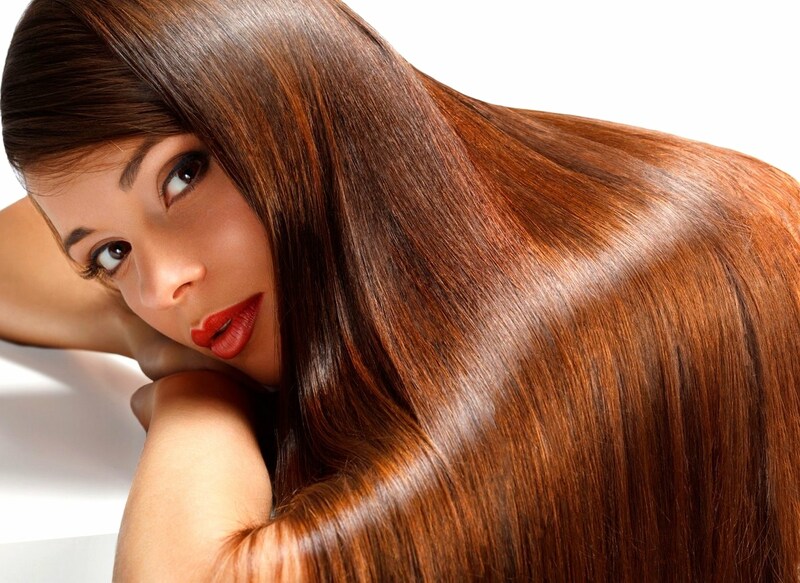 This can cause your hair to become extremely dry and frizzy and can even lead to hair fall. To keep the hair nourished and hydrated, make it a habit to regularly apply oil. 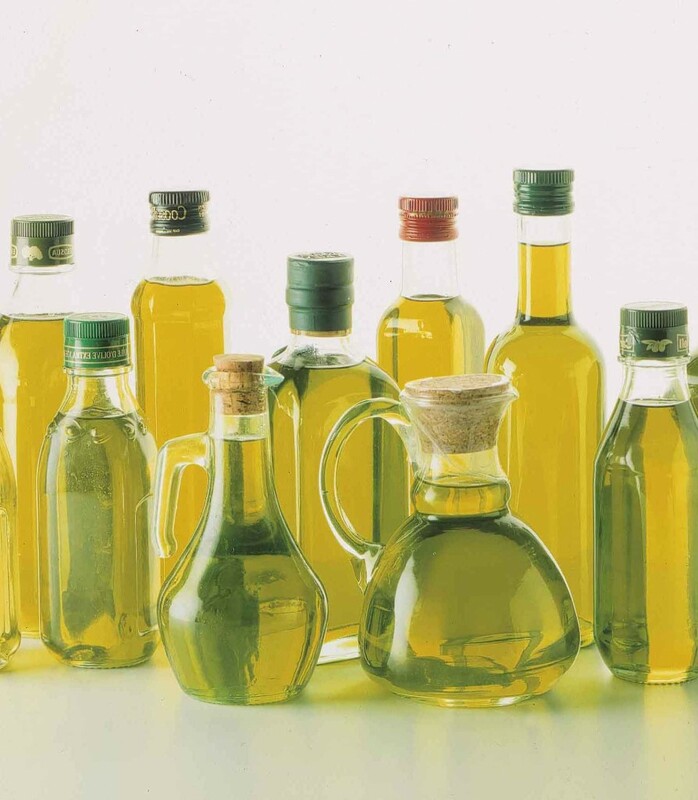 You can opt for any oil of your choice – coconut, almond, olive etc. You can even try combining coconut oil and olive oil in equal parts for a nourishing and softening therapy. Coconut oil is a great source for the nutrients your hair needs while olive oil works on the hair shaft to soften it and make it smooth and silky. 3. Leave-in conditioner: Applying a leave-in conditioner after a hair wash is a great way to keep the hair free of tangles and hydrated all day long. The leave-in conditioner works to moisturize the hair and makes it easier to comb through and manage which is a big boon if you get wet in the rains. Also if you are using styling products, the leave-in conditioner acts like a primer for hair before you begin. 4. 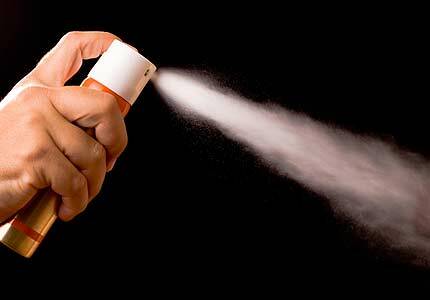 Heat protecting spray: In the monsoons you are likely to use heat styling products more often than usual. Using them too much can cause a great deal of damage to the hair and make it brittle. To avoid this, invest in a good heat protecting spray and apply it generously before you use curling tongs or a straightening iron. 5. Dry shampoo: Too much of getting wet in the rain and then drying it can make the hair limp and reduce the volume. And sometimes in a rush to leave the house, you may not have enough time to wash it. Then you don’t want to go around sporting lifeless looking hair for the rest of the day. Buy a good quality dry shampoo. It will remove the excess oil build up from the scalp while also making your hair look fresh and voluminous in case you have less time. 6. Round ceramic brush: A round brush is an excellent tool to remove the frizz from the hair and also give it a polished look. 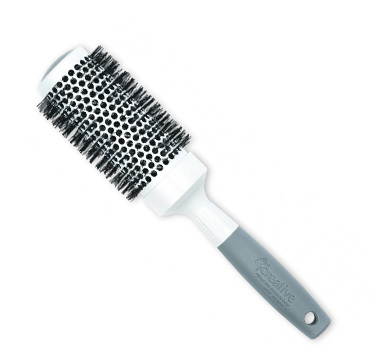 Having a rounded ceramic brush will also make it easier and faster to dry your hair when using a blow dryer. 7. Setting spray: If you style your hair with a lot of effort, you don’t want it to rain on your parade and destroy the do. Buy a good quality flexible hold hair spray which will keep the style in place without making your hair rigid and stiff.